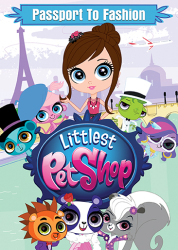 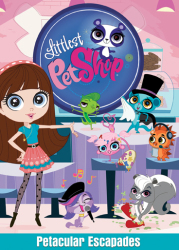 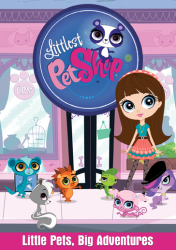 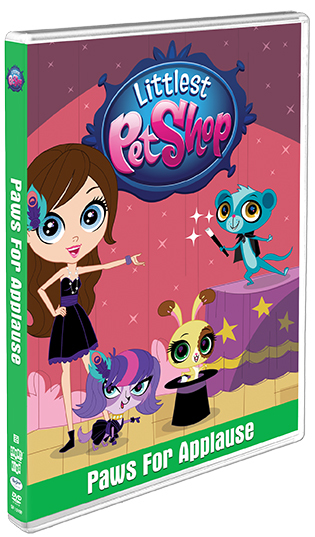 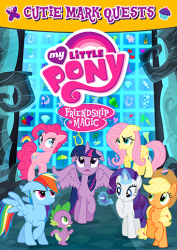 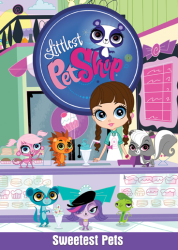 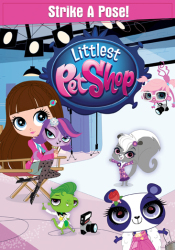 Blythe and her best friends from Mrs. Twombly's Littlest Pet Shop are back for more off-the-wall pet adventures! 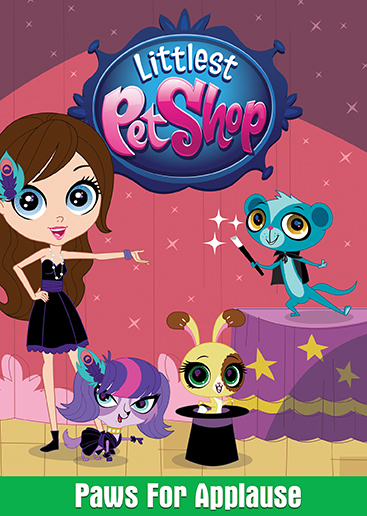 Join Zoe the spaniel, Pepper the skunk, Sunil the mongoose, Russell the hedgehog, Penny the panda and Minka the monkey as they plan a visit to Blythe's fashion camp, prevent the sabotage of an important photo shoot and catch a design thief! 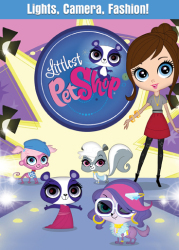 All of this and more give us a reason to Paws For Applause!